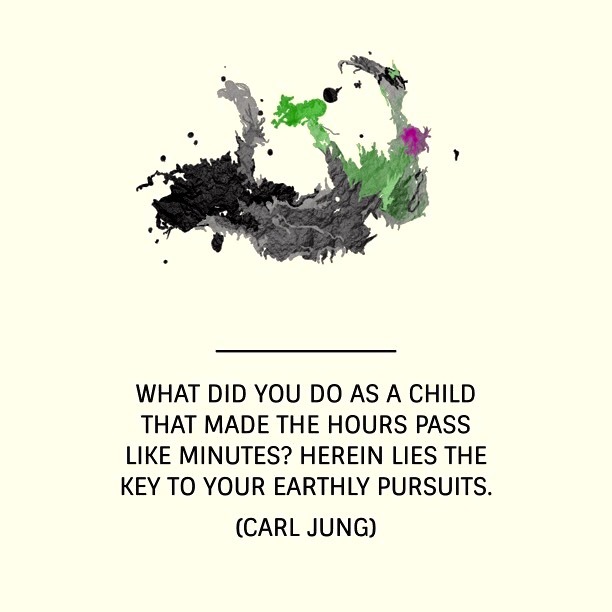 I recently stumbled upon this quote by Carl Gustav Jung, the founder of Analytic Psychology. 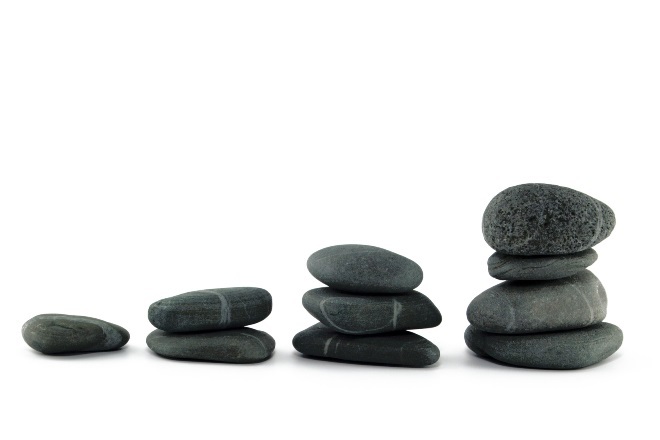 Though I feel that people can change considerably over the course of a lifetime, Jung reminds us that we may possess an unchangeable core, e.g., a set of “drives” or “needs” that stay the same throughout our lives, to be manifested through different activities and vocations (please see the article on self-determination theory on the link to Positive Psychology). 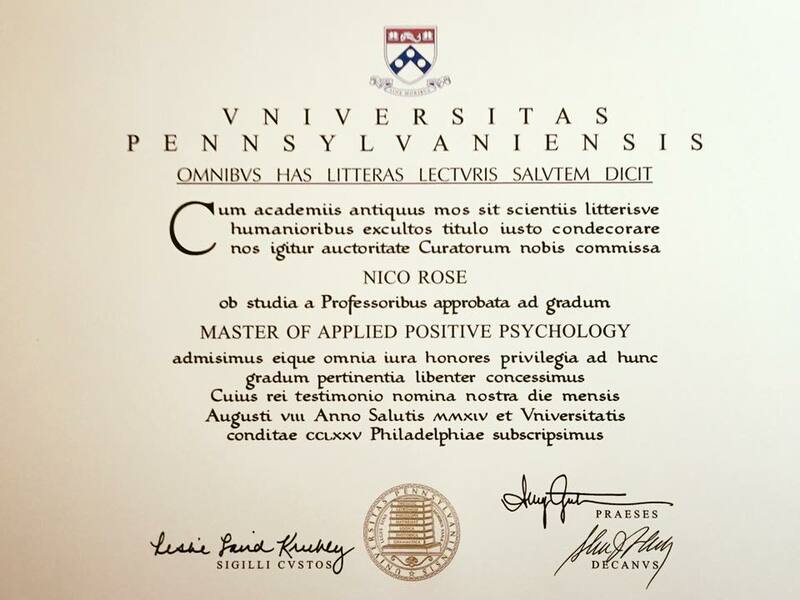 If you are thinking about obtaining a degree in Positive Psychology, here you can find a great list of educational opportunities for different wallets, time frames, and levels of aspiration. I can only tell you about the MAPP program at Penn. I think these 10 articles best sum up my deep dive into Positive Psychology in Philadelphia. Enjoy! There are tons of books out there explaining how to use Positive Psychology for boosting the performance of organizations. But the truth is: from a scientific point of view, we really do not know very much about this link. There’s abundant research on the connection of positivity and individual performance – but it remains by and large unclear if this influence on the micro-level yields any outcomes on the macro-level. Of course, it seems to make a lot of sense to infer this relationship – but where’s the research? behaviors, techniques, routines […] that represent positively deviant (i.e., unusual) practices, practices with an affirmative bias, and practices that connote virtuousness and eudemonism in organizations. People care for, are interested in, and maintain responsibility for one another as friends. People provide support for one another including kindness and compassion when others are struggling. People avoid blame and forgive mistakes. People inspire one another at work. The meaningfulness of the work is emphasized, and people are elevated and renewed by the work. People treat one another with respect and express appreciation for one another. They trust one another and maintain integrity. In Study 1, positive practices in financial service business units were significantly associated with financial performance, work climate, turnover, and senior executive evaluations of effectiveness. In an industry in which positive practices might be assumed to carry little importance, organizational performance was substantially affected by the implementation of positive practices. In Study 2, improvement in positive practices over a two year period in health care units predicted improvements in turnover, patient satisfaction, organizational climate, employee participation in the organization, quality of care, managerial support, and resource adequacy. cognitively, emotionally, behaviorally, physiologically, and socially, evidence suggests that human systems naturally prefer exposure to the positive, so it is expected that organizational performance would be enhanced by positive practices. The results of these two investigations, of course, are suggestive and not conclusive. Still, their work is one of the first and still very rare pieces of research that links positive organizational behavior to organizational effectiveness. I am very much looking forward to scholars who pick up on these findings and expand our knowledge on the positivity-performance link. It was created by game experience designer Nicole Lazzaro and shows the different kinds of positive emotions that gamers can experience while playing a well-crafted game. The underlying data was obtained from in-depth interviews and thorough observations of 60 gamers. “Easy Fun” and Imagination can be found in Positive Emotions. 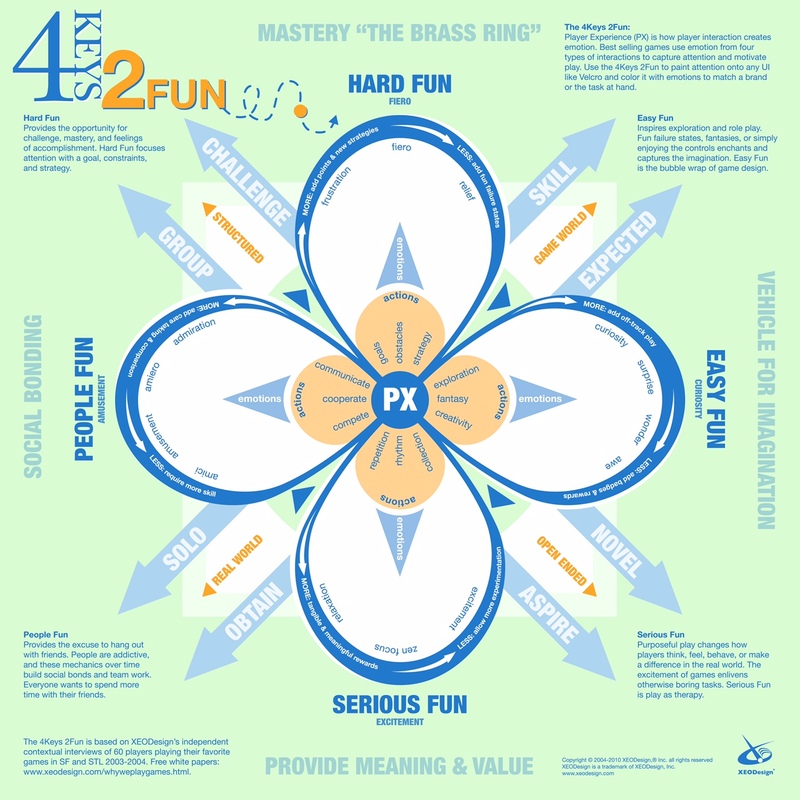 “Hard Fun” and Mastery can be found in Engagement and Achievement. “People Fun” and Bonding can be found in Relationships. 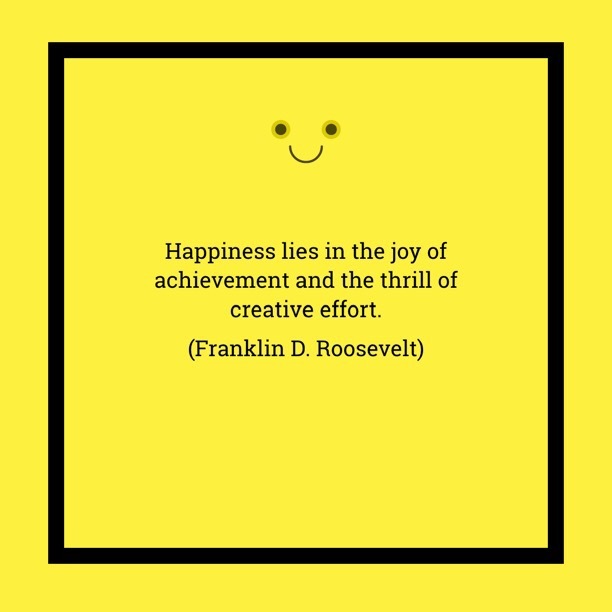 “Serious Fun” and Value can be found in Meaning and also Achievement. I´m always fascinated when different thinkers come to similar conclusions starting at totally different angles of a certain subject. Lazzaro has a presentation on Slideshare where she explores her framework in more depth. Have (maybe four types…) of fun with it! Sir Richard Branson seems to be an endless source of formidable quotes (I´ve used one in my TEDx Talk). 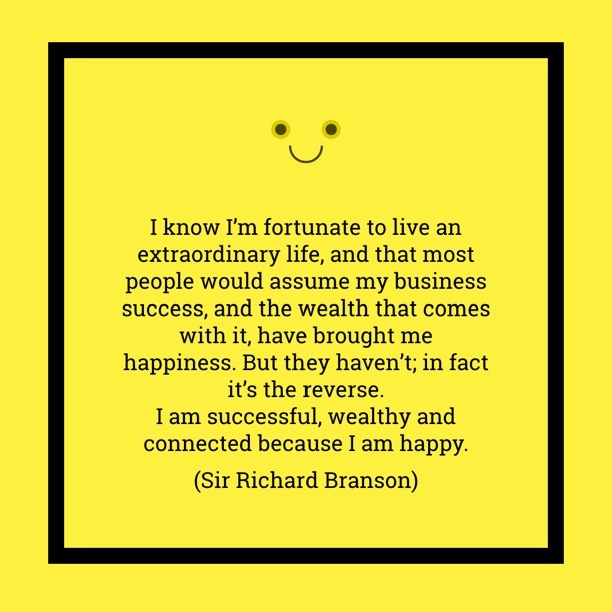 Today I stumbled upon another one that I find particularly striking – as it promotes one of the central tenets in Positive Psychology: Namely, that (financial) success in life may be a consequence of positive emotions, and not so much a prerequisite. This quote s art of a longer “letter to a stranger”, where Branson shares his core ideas on how to live a life that is worthwhile living. 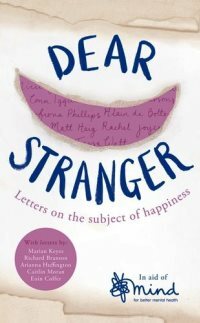 This letter, in turn, is part of a new book that consists of more “letters to strangers” on the same subject, among them Lord Richard Layard and Arianna Huffington. I´m pretty sure this will be on my reading list soon. In the past, I ran a Mappalicious Facebook page where I basically re-posted all the articles that I’ve published on this blog. Recently, I’ve decided to abandon this site. The reason is that I also publish regularly on other outlets, sometimes on topics that are not directly related to Positive Psychology. 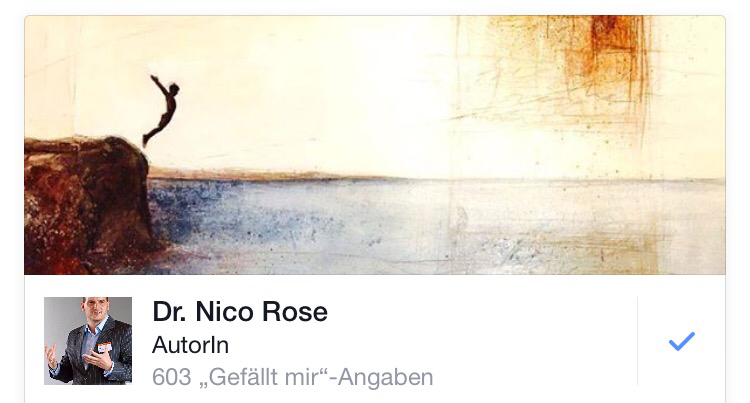 In order to have “everything in one place” in the future, I’ve created a new Facebook page that is directly associated with my name: Therefore, if would like to be notified about new Positive Psychology content via Facebook regularly, I kindly ask you to “like” this new page.